WHM service being provided for the researchers working in our Centre under Faculty members. Databases and software tools developed in house under the guidance of faculty members are being validated by the corresponding faculty and are published in reputed Journal. The same databases and software tools are hosted in our servers under the domain name bicpu.edu.in. There are 15 research databases and software tools are hosted and being maintained by the Technical Support Team of the Bioinformatics Centre. 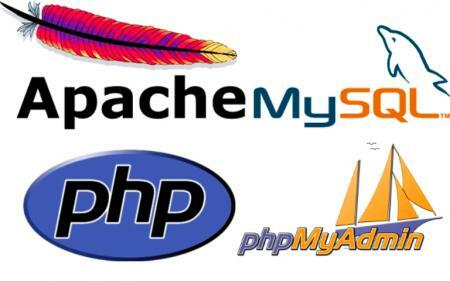 Web hosting servers are loaded with open source operating systems like Red Hat Linux, Cent OS and installed with services like Apache for http, MySql for database and PHP for web programming. Websites hosted in the Server are made available to the public use under the top domain bicpu.edu.in and are being maintained with good power (24hoursUPS) and data backup.